Lady Gaga has done it again. 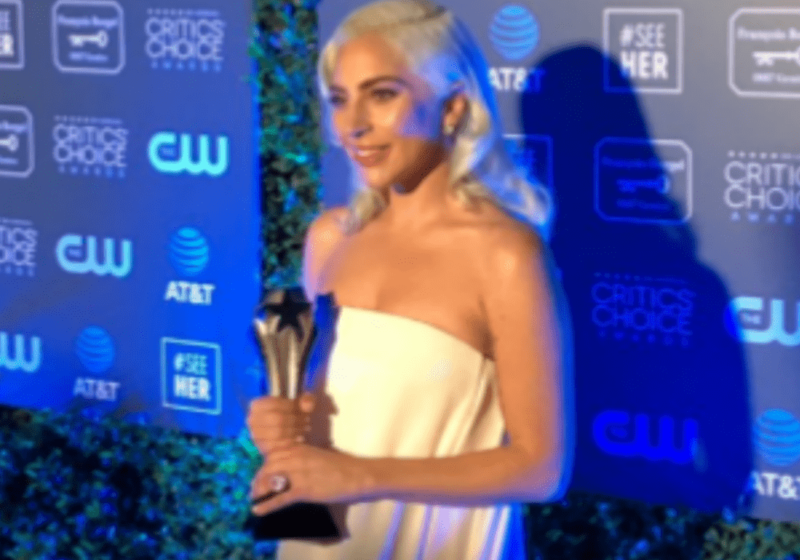 On January 13, 2019, the A Star is Born actress won the Critics’ Choice Award for her song “Shallow.” Balancing wins for her portrayal of Ally with her singing and songwriting abilities, Gaga is on track to an Oscar nomination and may possibly find herself an Academy Award winner in 2019. She is also nominated for best actress at the Critics’ Choice Awards. 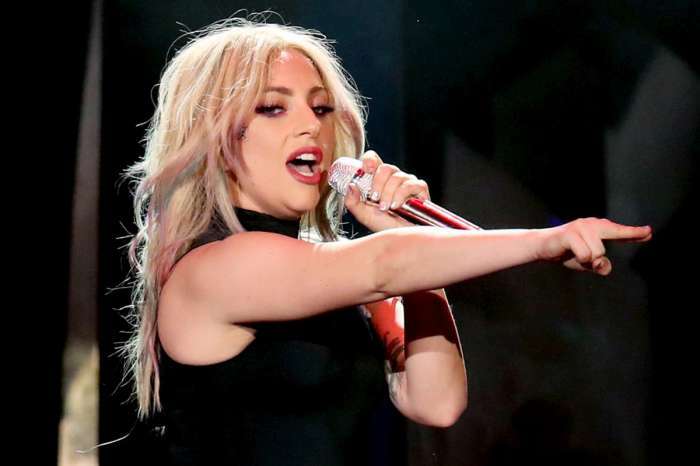 Fresh from her Golden Globes win for the song and a best actress win from the National Board Review, Lady Gaga has a busy award schedule ahead of her. With more award shows planned until March, Gaga has a current total of 44 nominations for the movie and song. 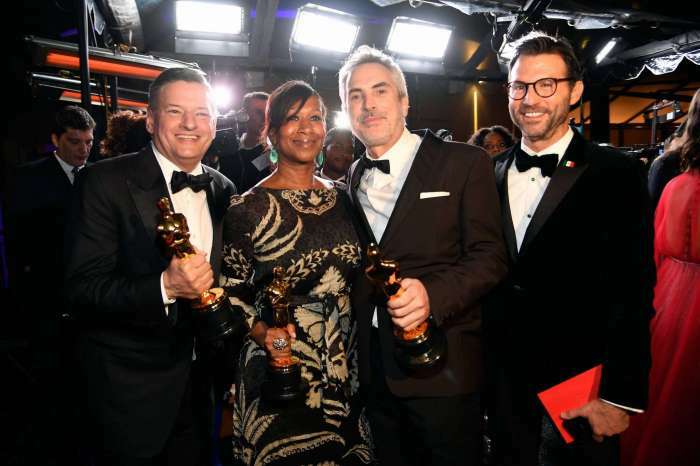 She has two BAFTA nominations, one for best song and the other for best actress. 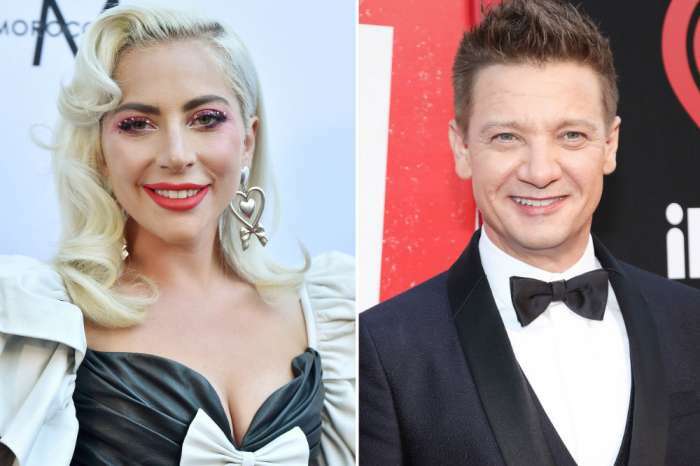 On January 22, the Oscar nominations are announced and many expect Lady Gaga will be a 2019 nominee. Lady Gaga has a previous Oscar nomination for the 2015 song “Till It Happens To You” for the film The Hunting Ground. Lady Gaga was a 2012 nominee for the song “Hello Hello” that was featured in the movie Gnomeo and Juliet. Lady Gaga stunned as she walked the Critics’ Choice Awards blue carpet in a long, flowing pale gown with her hair brushed in classic waves. 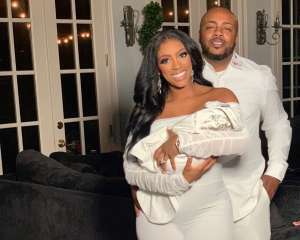 Her look was reminiscent of classic Hollywood glamour and fans immediately shared their praise for her look on social media. Though fans celebrated with Gaga, it was her speech that caused people to speak out. Lady Gaga was emotional and heaped great adoration on her director and co-star Bradley Cooper. Gaga hasn’t been to an award where she hasn’t lauded Cooper’s direction, guidance, leadership and even his musical ability. There is no doubt that she has made a lifelong friend with Cooper and friends hope that this is just the beginning for the duo. Bradley Cooper has solidified his role as producer and director. He is producing the upcoming Joker film that stars Joquin Phoenix and has 12 future projects in the world. At this point, Lady Gaga hasn’t committed to any future acting roles but we’re hoping if she does, she will team with Bradley Cooper again. Congratulations to Lady Gaga and here’s hoping she takes home the best actress award as well. 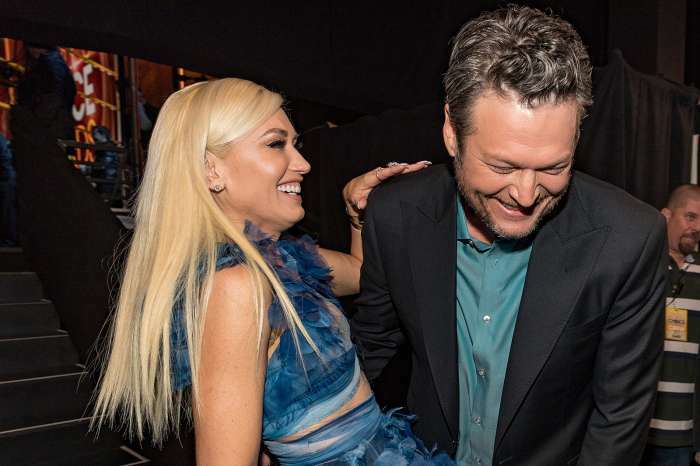 Blake Shelton Helped Gwen Stefani Heal After Her Divorce - Here's How!